Next-generation sequencing is now being utilized in a clinical research setting. IntegraGen Genomics offers both onsite and in-house solutions designed to meet your specific high-throughput sequencing needs. 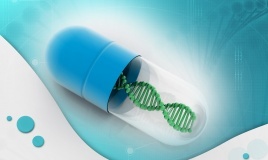 We also have a comprehensive offering of genomic research solutions to support pharmacogenomic projects. High-throughput sequencing is now being utilized to personalize cancer treatment. 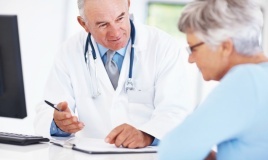 Leverage your center’s clinical expertise to become the standard for personalized medicine in treatment cancer patients. 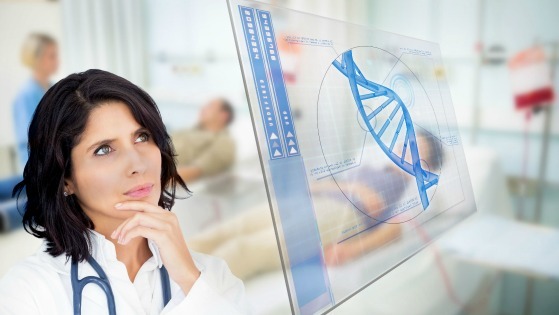 IntegraGen Genomics’ clinical sequencing solution allows you to focus your expertise in clinical interpretation of patient results in order to make informed treatment decision. IntegraGen is able to provide a complete range of pharmacogenetic services using state-of the art technologies for genotyping and sequencing platforms.